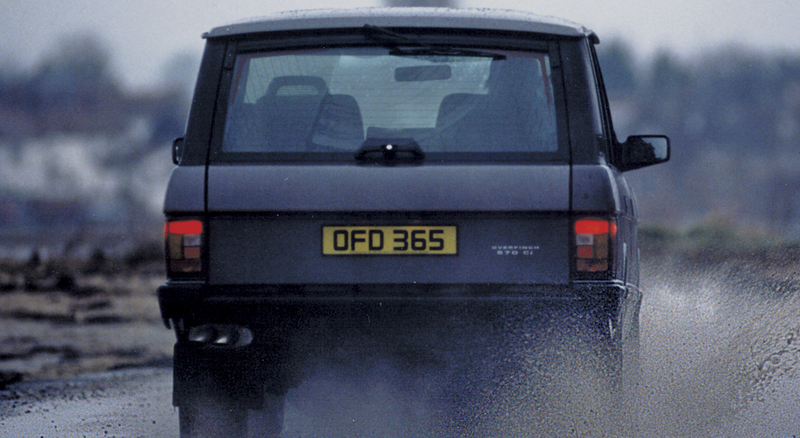 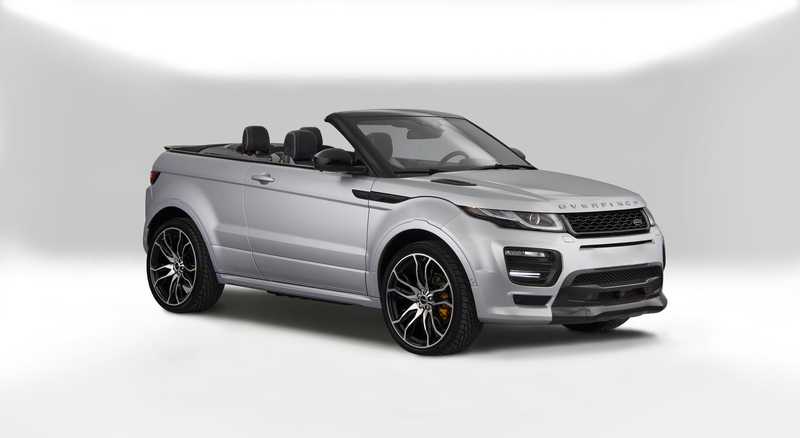 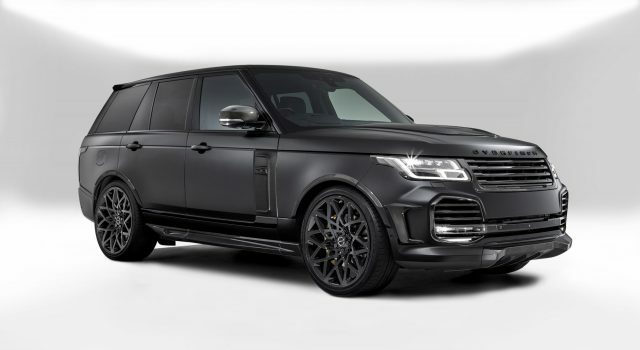 Overfinch is the world’s leading creator of bespoke Range Rover vehicles. 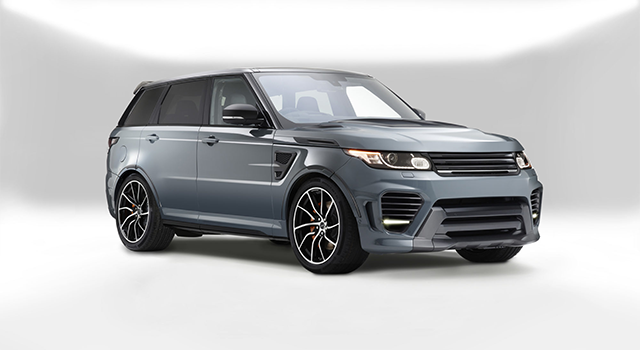 For four decades, we have been redefining the iconic Range Rover, creating the most innovative, beautiful and spectacular vehicles. 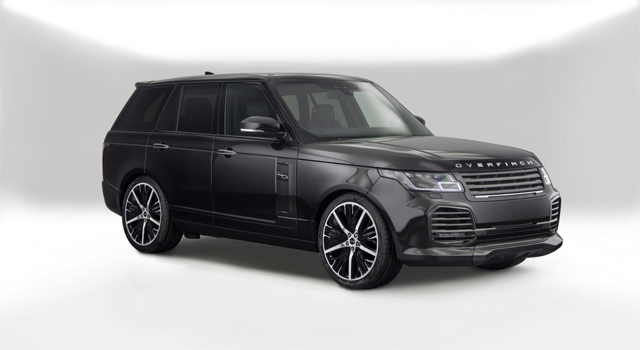 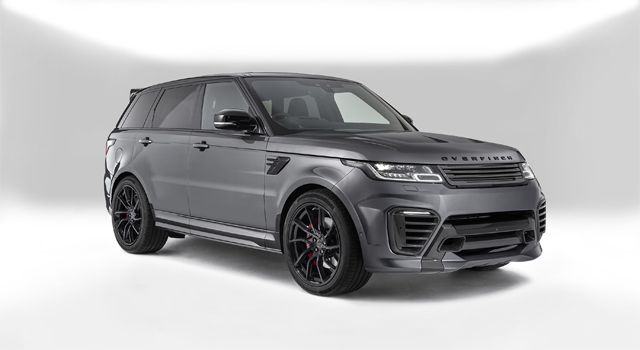 Overfinch dedicate British craftsmanship to the pursuit of perfection, to meeting the bespoke requirements of a global clientele. 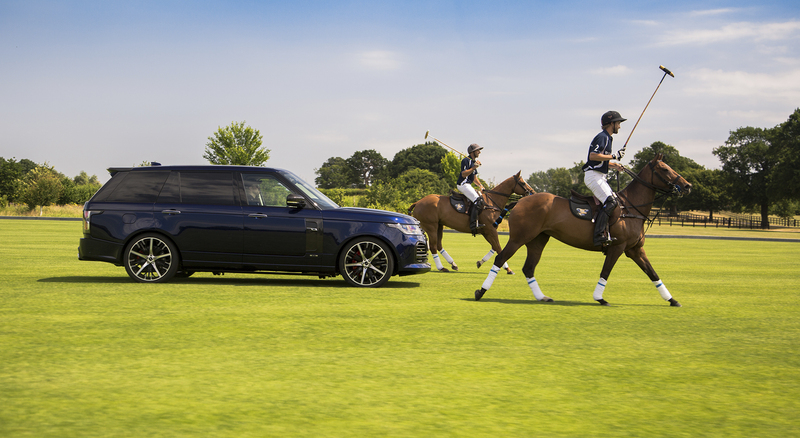 The results are a ground-breaking blend of capability, individuality and luxury. 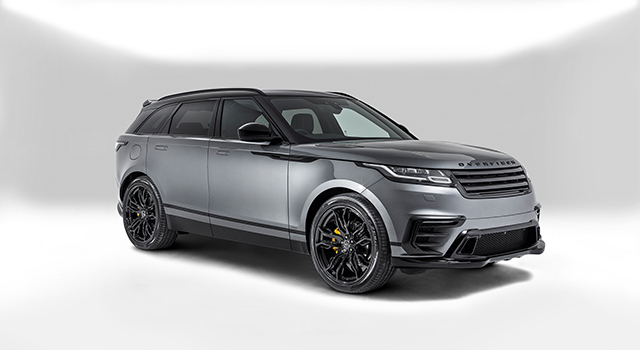 To this day, we remain exclusively dedicated to the Land Rover marque and to creating your unique interpretation of the world’s best luxury 4×4.